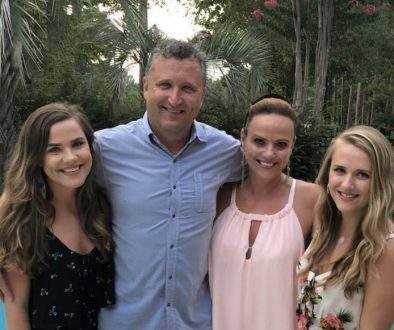 CONWAY, SC – Conway Medical Center (CMC) was awarded an ‘A’ from The Leapfrog Group’s Fall 2018 Hospital Safety Grade. The designation recognizes CMC’s efforts in protecting patients from harm and meeting the highest safety standards in the United States. The Leapfrog Group is a national organization committed to improving health care quality and safety for consumers and purchasers. 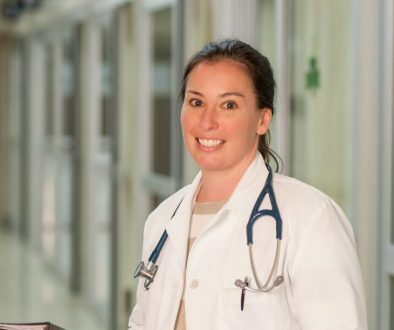 The Safety Grade assigns an A, B, C, D or F grade to hospitals across the country based on their performance in preventing medical errors, infections and other harms among patients in their care. 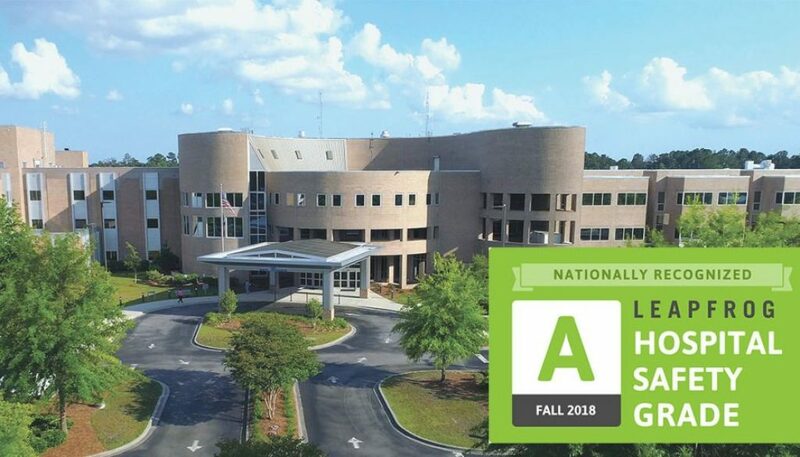 Conway Medical Center was one of 855 across the United States awarded an A in the Fall 2018 update of grades.  To see Conway Medical Center’s full grade details, and to access patient tips for staying safe in the hospital, visit www.hospitalsafetygrade.org.